September 2018: Erasmus visiting professor at the Vytautas Magnus University (Kaunas, Lithuania), in order to lecture on Adriano Olivetti’s political thought. April 2018: Speaker on “Rethinking the EU: some ideas from the history of political thought to cope with the challenges of globalisation” in the hearing on “Globalisation ‘trilemma’: how to reconcile globalisation, democracy and welfare – lessons for the EU”, on 25 April 2018, promoted by the Committee on Constitutional Affairs (AFCO) at the European Parliament, Brussels. November 2017: Moderator of the Conference “‘Italics’ as a Global Commonwealth“, at the United Nations, New York. September 2017: Discussant of the book Gramsci. Una nuova biografia (Feltrinelli 2017) by Angelo d’Orsi, at the Feltrinelli Bookstore, piazza Duomo, Milano. June 2017: With Salvatore Veca on Politica Liberalism by John Rawls for the first meeting of Seminario permanente sui classici del pensiero politico (Seminar on the Classics of Political Thought), at Giangiacomo Feltrinelli Foudation, Milan. March 2017: Erasmus visiting professor at the Universiteit van Amsterdam, Faculteit der Geesteswetenschappen, in order to lecture on “John Locke’s A Letter Concerning Toleration“. October 2016: Lecture on “The “Carta de Logu” (1392) as Contemporary Political Symbol for Sardinian identity” at the Conference “Constitutional Moments: Founding Myths, Charters and Constitutions Through History“, Universitat de Barcelona, October 19, 2016, promoted by the ESHPT – European Society for the History of Political Thought. March 2016: Erasmus Mundus Scholarship on “The Idea of Europe” at the University of Montenegro. February 2016: Erasmus visiting professor at the University of Bucharest, Faculty of History, in order to lecture on “Free speech: history and theory”. December 2015: Lecture on “‘Comunità’ e la critica alla partitocrazia (1946-1960” at the Conference “La democrazia liberale e i suoi critici”, Pisa, Università degli Studi di Pisa, December 10-12, 2015. 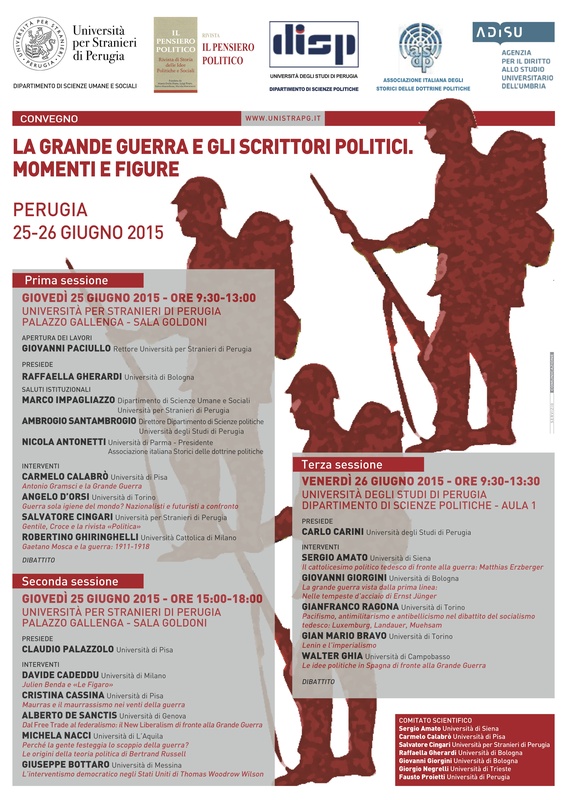 June 2015: Lecture on “Julien Benda e ‘Le Figaro'” at the Conference “La grande guerra e gli scrittori politici: momenti e figure”, Perugia, Università per Stranieri di Perugia and Università degli Studi di Perugia, June 25-26, 2015, promoted by the journal “Il Pensiero Politico“ and AISDP. March 2015: Erasmus visiting professor at the University of Cyprus, Department of Social and Political Sciences, in order to lecture on “The Concept of Political Representation”. 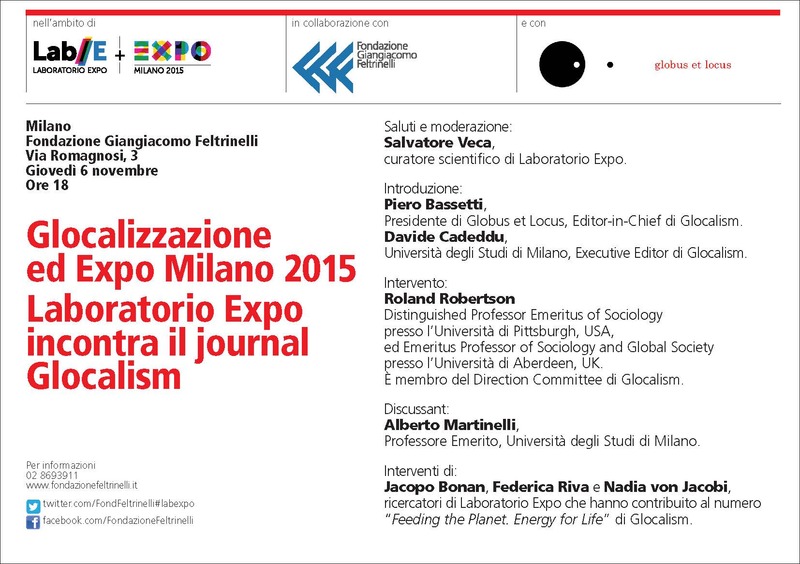 November 2014: “Glocalism: Journal of Culture, Politics and Innovation” and Laboratorio Expo meet Roland Robertson. May 2014: Erasmus visiting professor at the National University of Public Services, Budapest (Hungary), Department of International Relations and Security Studies, in order to lecture on “An Idea of Europe: Urlich Beck and his ‘Risk Society'”. 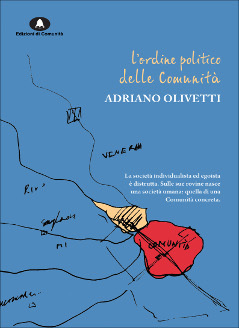 May 2014: A. Olivetti, L’ordine politico delle Comunità, a cura di D. Cadeddu (Edizioni di Comunità, 2014). December 2013: Lecture on Le sfide della democrazia globale nella riflessione di David Held, at the International Conference in memory of prof. Salvo Mastellone “Democracy in Europe: two centuries of political debate“, Florence, December 13, 2013, Sala degli Affreschi, Consiglio della Regione Toscana, promoted by AISDP. de Lisboa, Departamento de História, in order to lecture on “Some Recent Ideas of Europe”. 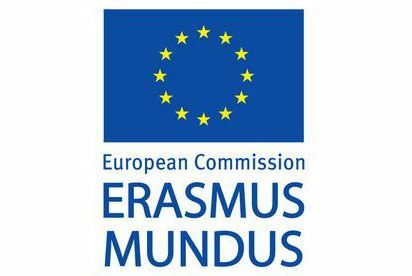 June 2013: I have been selected to receive a scholarship within Erasmus Mundus A2 Project Sigma, coordinated by the University of Warsaw (Poland) and sponsored by the European Commission, in order to hold a course on “The Idea of Europe” at the University of Montenegro by July 14th, 2016. 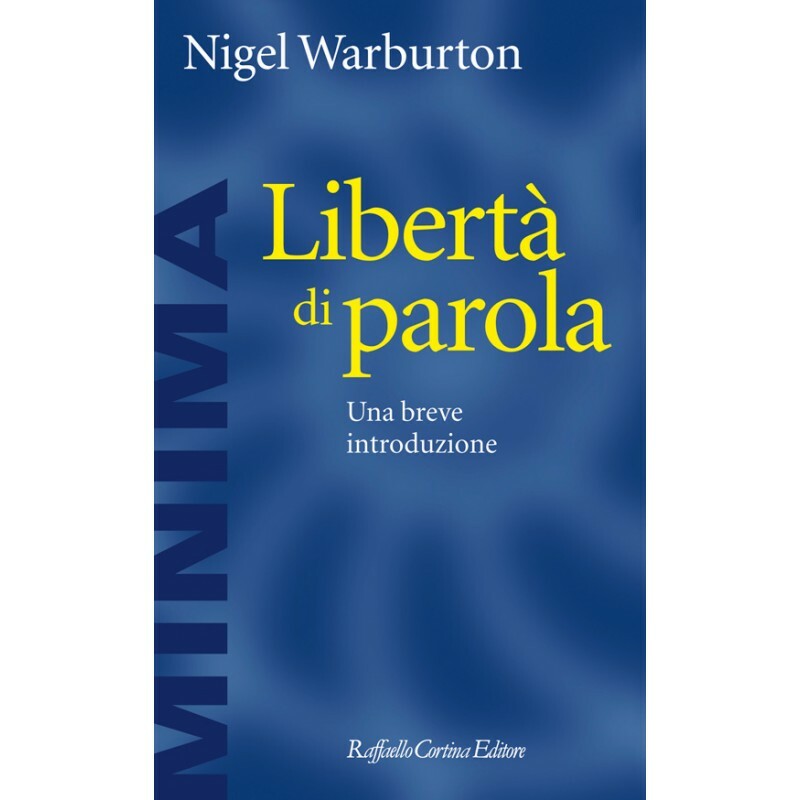 Giugno 2013: N. Warburton, Libertà di parola. Una breve introduzione, edizione italiana a cura di D. Cadeddu (Raffaello Cortina Editore 2013). Maggio 2013: Online il Convegno “Lo spazio politico della bellezza“, a cura di D. Cadeddu, Università degli Studi di Milano, Sala Napoleonica di Palazzo Greppi, 16 maggio 2013. 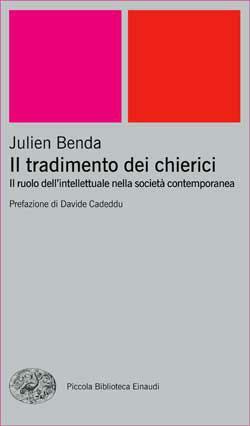 Giugno 2012: Julien Benda, Il tradimento dei chierici, prefazione di D. Cadeddu (Giulio Einaudi Editore 2012). Maggio 2012: Online il Convegno “Milano Glocal City”, a cura di D. Cadeddu, Università degli Studi di Milano, Sala Napoleonica di Palazzo Greppi, 16 maggio 2012. Marzo 2012: D. Cadeddu, Reimagining Democracy. 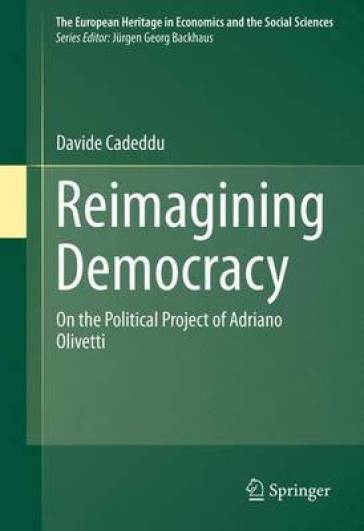 On the Political Project of Adriano Olivetti (Springer 2012).